J. Cole is officially five for five, with his fifth studio album, KOD, debuting at the No. 1 slot on the Billboard 200 albums chart. As reported by Billboard, the record-breaking project has earned 397,000 equivalent album units in the week ending April 26. 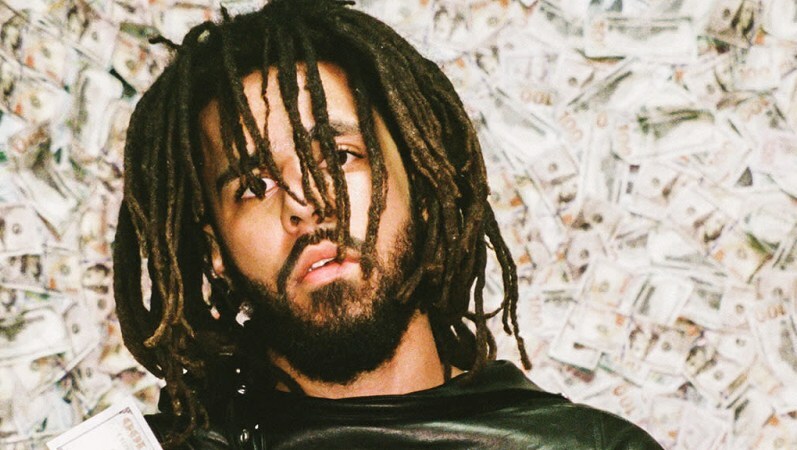 As such, J. Cole's latest offering has also earned the largest streaming week of the year so far and the third-largest of all time, as well as earned the biggest opening week for an album across genres in 2018). KOD, Cole's fifth consecutive No. 1, joins the likes of 4 Your Eyez Only (2016), 2014 Forest Hills Drive (2014), Born Sinner (2013), and Cole World: The Sideline Story (2011), four of which debuted in the premier slot, with 2013' Born Sinner reaching the top its third week. Additionally, per Billboard, the Dreamville artist's latest marks the biggest week for hip-hop since Kendrick Lamar released DAMN. last year (2017), which moved 603,000 units last May. 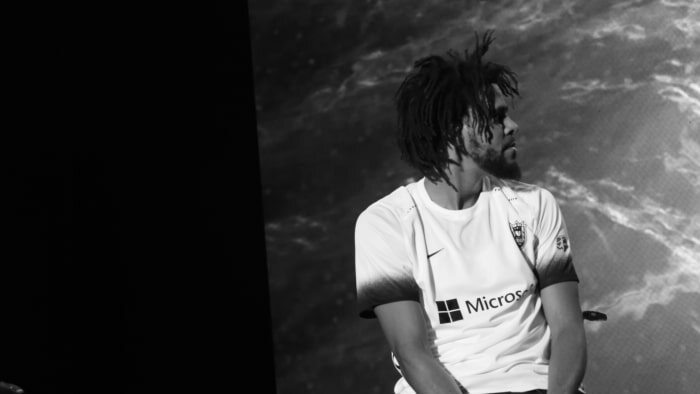 Fans will be able to celebrate alongside the artist latest this year, with Cole recently announcing plans for both a deluxe edition of the album and the inaugural Dreamville Festival, set to take place on September 15th in North Carolina. Kodak Black earns biggest hit to date with "Tunnel Vision"